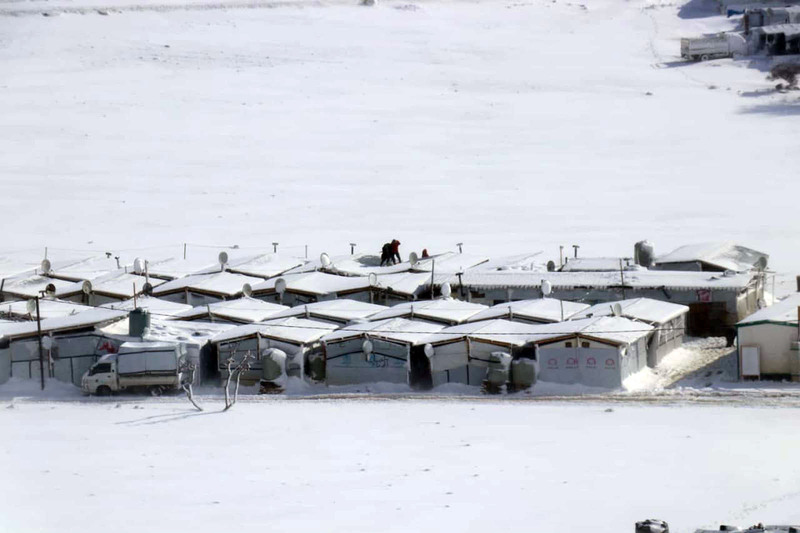 Arsal, the highest region of Lebanon with 2 thousand altitude, is the place where Syrian refugees densely live. People are having a hard time because of heavy snow and cold. The IHH Humanitarian Relief Foundation (IHH) launched an immediate aid efforts for the refugee camp with a population of 35,000. 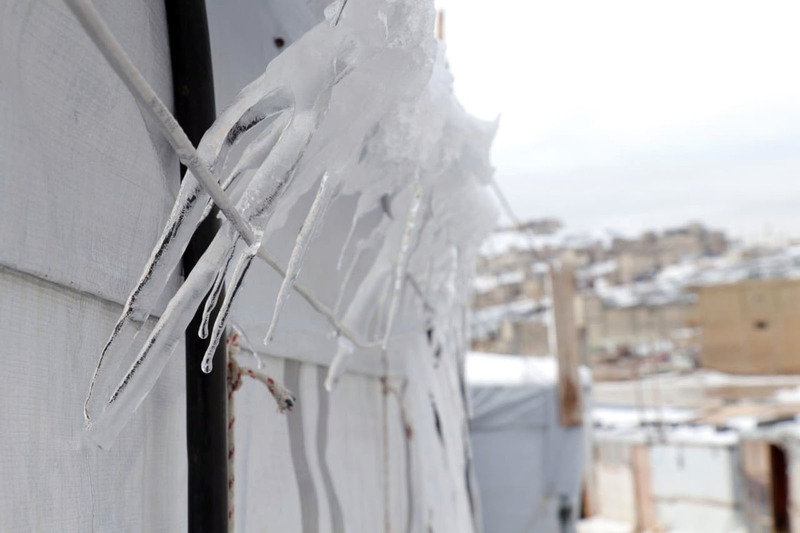 The tents of refugees has been severely damaged due to the storm that occured with extreme cold. 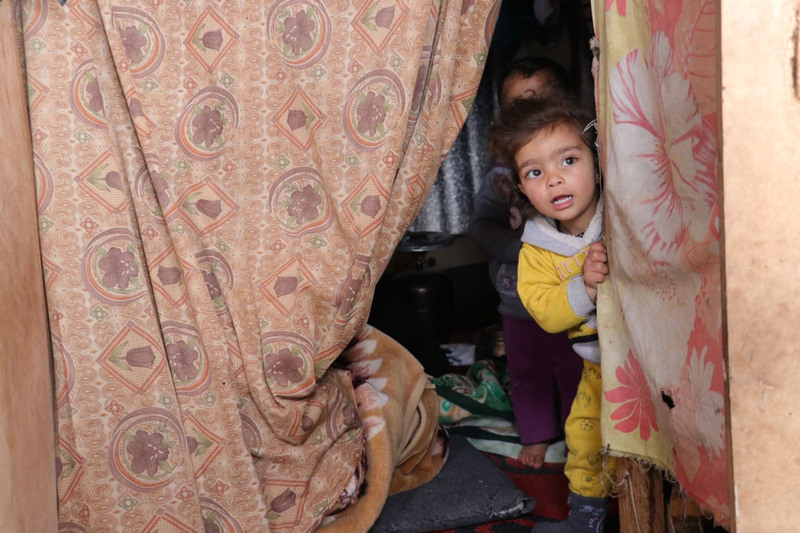 For this reason, the refugees and people living in the camps need urgent winter help. Food, blanket and diesel are urgently needed in the region. Those who want to support IHH's Emergency Winter Aid Project can donate in any amount to the foundation's account numbers with PROJECT CODE 10589 explanation.